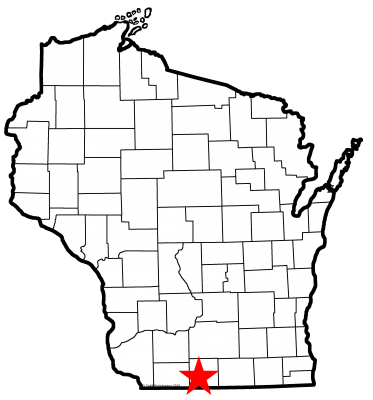 The City of Monroe is compliant with Wisconsin’s “Smart Growth” law for land use planning and resource management. The plan was adopted in December of 2005. D. Document that current municipal planning seeks to provide additional bird habitat. The City of Monroe maintains 17 city park areas of 110 acres and a 90 acre Forest Prairie Park east of the city. Forest Prairie Park is a natural park area with prairie and wooded areas. There are several miles of mowed walking trails throughout the property. Bluebird houses have been installed and maintained along the trail in several places. In the city, 23 acre Honey Creek Park was developed where nearly a 1/3 of the park has been developed and maintained as a prairie. This park also contains walking trails for people to observe prairie plants and a variety of birds. In 2016, Mayor Louis Armstrong and the Park Commission started working on a plan to restore a 14 acre wetland area in the city. The restoration would include brush removal and control of invasive growth along with planting of native trees and shrubs. A walking trail will be developed for citizens to be able to enjoy the property. Park Commission meeting minutes attached. The City of Monroe worked with the Department of Natural Resources and the Friends of the Badger State Trail to develop a trail head in Monroe for the Badger State Recreational Trail, which runs from the Illinois state line to Madison. The trail head is maintained by the city. This facility has improved access to the trail. In the fall of 2014, a parking area and a shelter/restroom facility was opened for trail users. The DNR Master Plan for the trail lists bird watching as one of the activities for trail users. The City of Monroe continues to be recognized as a Tree City USA by the Arbor Day Foundation following its initial award in 1988. In 2015 Monroe was recognized as a Tree City USA and also received a Growth Award for demonstrating environmental improvement and a higher level of tree care. The City Services and Community Resource Guide contains information on the Bird City Wisconsin program and provided the link to the American Bird Conservancy website for quick and affordable ideas on how to protect birds from window strikes. D. Describe your community-sponsored annual bird festival. This must be a multi-day event or a truly exceptional one-day event. 2017 has been a year of restructuring for the Bird City Monroe program. We changed leadership from Paul Klinzing to Nadine Whiteman. Our focus is to continue building on the criteria of the Bird City program. Nadine will provide leadership to that end and be responsible for completing the application process. Paul will serve as a resource for the City of Monroe and will be responsible for communicating with the city council and securing the funding needed for the application. Birds and Beer at Baumgartners. In April 2018, local bird enthusiasts will meet at this historical business in Monroe, WI, to discuss migratory birds in our area and the changes observed in the spring. Tweet of the Year. Students in the Monroe School District will choose a specific bird as a focus of study for the following year. The bird will be chosen by May of 2018. Birds and Books at Monroe Public Library. Date TBD. The last bird day activity at the MPL was highly successful, so we are working with Suzanne Holland, MPL Director, to determine how we can create a day devoted to birds. 2017 has been a time of transition and restructuring for the Bird City effort in Monroe, WI. We are in the process of creating a team of people to spearhead the planning and activities that will continue to build our Bird City Monroe program. 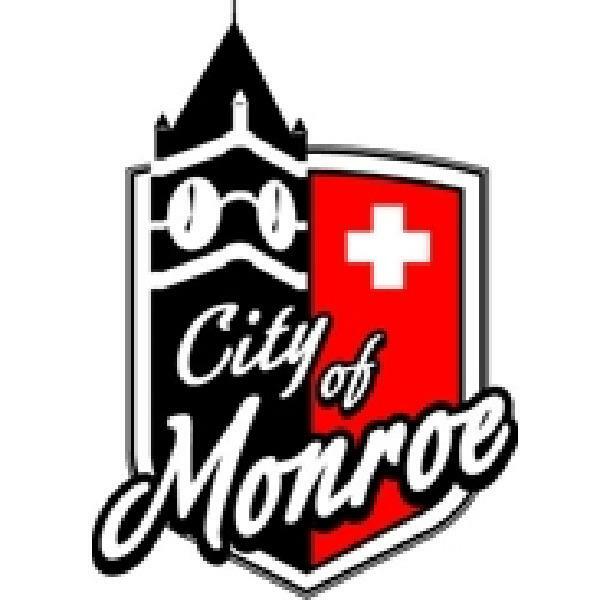 To that end, we are putting our information on the Monroe Chamber of Commerce volunteer website asking for interested citizens to sign up for our Bird City Monroe Team. Nadine Whiteman will lead the team and Paul Klinzing will continue to be a resource person for the City of Monroe. The Bird City Monroe Team will plan and execute the 3 community events: Birds and Beer and Baumgartgers, Tweet of the Year at the School District of Monroe, and Birds and Books at the Monroe Public Library. The BCMT will also work in conjuction with the area Bluebird organization to support their effort to provide birdhouses. The other project will be to evaluate the potential for developing bird habitat at Forest Park Prairie by the Monroe Airport.